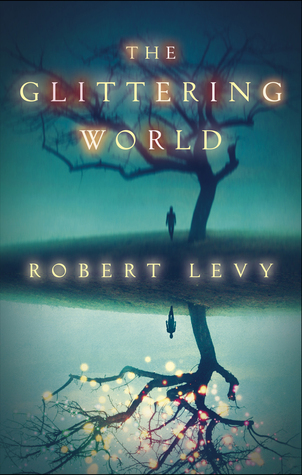 The Glittering World by Robert Levy is about Blue and his three friends, Elisa, Jason, and Gabe, and a trip they take to Starling Cove to handle the sale of Blue’s dead grandmother’s house. Having left his grandmother’s community when he was young, Blue’s memory of the area is cloudy, but the longer they stay in Starling Cove the more they discover of his past and the more they understand the origin of the mysterious whispers in the woods. 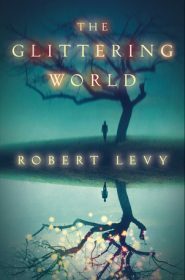 What this book has going for it is the mystery of the fantastical elements at play in the woods of Starling Cove. There are whispers, mysterious lights, and revelations that in the past some people entered the woods and didn’t appear again until months later with no idea they had left. 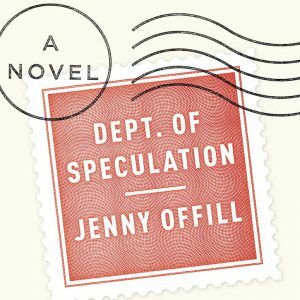 Some townspeople were driven to drastic, surprising measures to try to find answers, making this dark mystery very provocative and unpredictable. 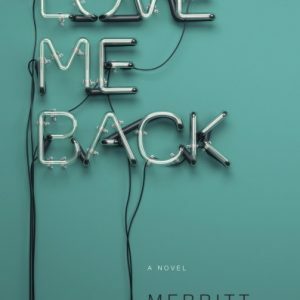 What makes this book go off the rails is how it’s told. The story is told in four parts, one part from the perspective of each of the four friends, and it doesn’t work because this is clearly Blue’s story. Blue starts the story and it’s all about him. His grandmother. His past. Who he is. Who he was. Where he’s going. With it being all about Blue, it’s shocking when Elisa starts taking over the story, even though she plays a somewhat bigger part when she goes missing in the woods, but when Jason and Gabe take over, it really didn’t work. They felt like throwaway characters, just along for the ride, and now all of a sudden I’m supposed to care about their lives and follow them in this mystery? I wasn’t invested in them at all so this shift in perspective pulled me out of the story and I started skimming it for parts about what was happening with Blue. Had this story been told from Blue’s perspective the whole time, I would be praising it, but having it split amongst the four friends really didn’t appeal to me. Great idea but not so great construction.